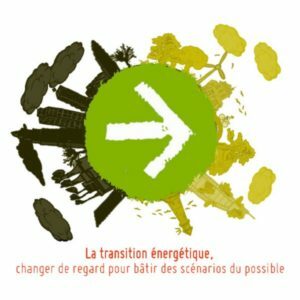 The first Rencontres of Forges inaugurate a cycle of conferences that will address, every quarter, different aspects of the great ecological and social Transition in progress, in order to speed up the pace of change. These conferences are aimed primarily at the actors of the Seine and Marne territory involved in various capacities in these transformations, but more generally to people curious to better understand the issues at stake. We hope that these meetings will create new initiatives and spread the enthusiasm that drives all members of the Campus for Transition. We invite all those interested to discover the Forges domain, which we are working to renovate in order to make it conform to our objectives: frugal on fossil energies, provider of vital energy!